When it comes to gift giving, we like to think that sharing is caring. Presenting a loved one with a gift that’s personal and thoughtful is the best anyone can hope for, but when it’s a gift that can be shared with others, it adds a whole other level of joy to the experience. Plus, if you’re buying one gift for two people it’s half the shopping! Whether it’s a romantic weekend break or a novelty sweatshirt with your partner’s face printed on it, gifts for couples can be fun, meaningful, and very reasonably priced, which is why we’ve put together this article to list our top ten couples gifts, covering everything from the sentimental to the silly. Read on to find our favourite gifts for old couples, young couples, and a load of inspiration for two people. If you have more ideas you’d like to share with us then please use the comments form below, and don’t hesitate to get in touch if you want more details about a certain product! Sugar & Vice is a retailer of handmade crafts created by its owner and operator, Natalie van Dijk. Each piece is unique and beautifully designed, ideal for fun gift ideas that would look stylish in any home – plus you’re supporting a local South African business, so it’s a win-win! 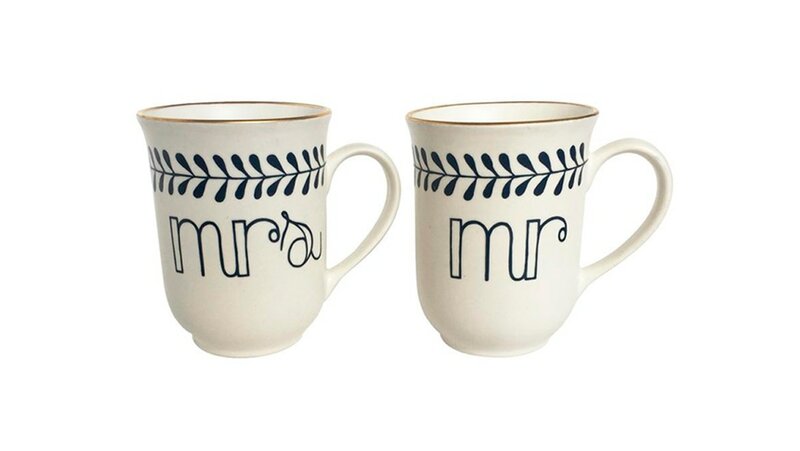 Our favourite item is the Mr and Mrs Couple Mug Set for R465; two white ceramic coffee mugs with elegantly etched lettering and leaf design in navy blue paint, topped with a gold rim for an extra touch of class. These mugs would be perfect for a newlywed couple moving into a new home, or a thoughtful wedding gift! Since its birth in 1998, the Slanket has taken the world by storm – and for good reason. Can you think of anything worse than getting all cosy under a blanket then having to uncover your arms to change the channel or eat more popcorn? We can’t, which is why a blanket with sleeves comes in at number 2 on our list. 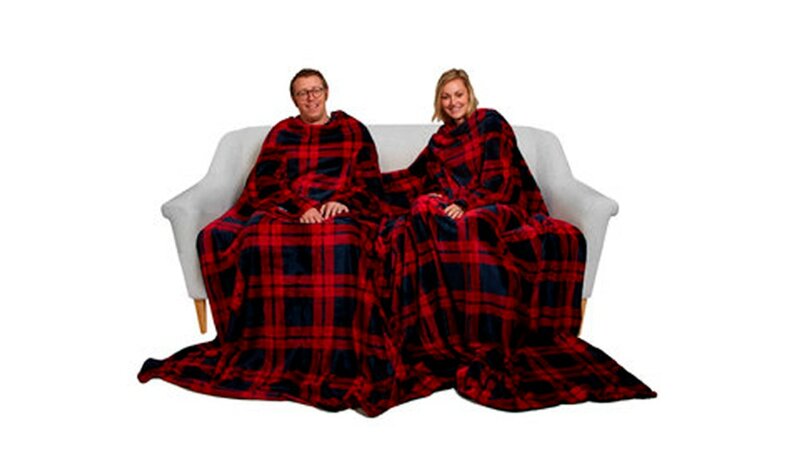 It gets better though… The Siamese Slanket is a double blanket with four sleeves so two people can snuggle up together – with no cold arms in sight! A Slanket is the ultimate gift for young TV-binging couples, and would make a unique Christmas gift for two people. Well we couldn’t write a gift list without including one of our own now could we? If you’re looking for a unique gift for a couple who love spending time in the great outdoors, then this glamping getaway ticks all the boxes. 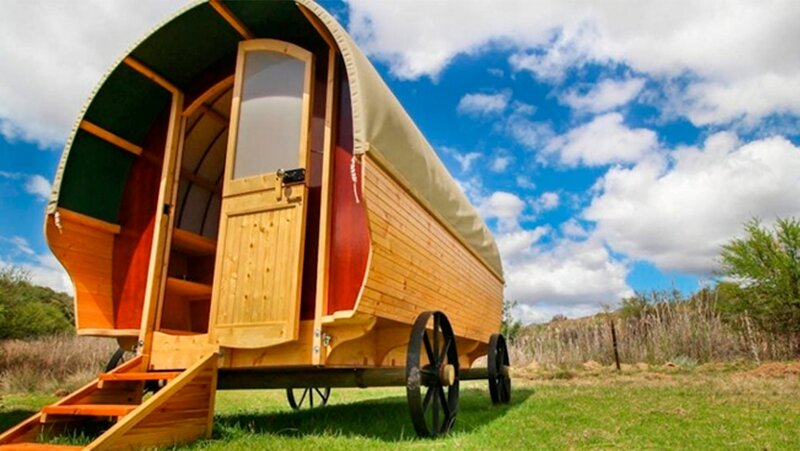 Located in Montagu, Western Cape, the site boasts a Tepee and a Gypsy Wagon for guests to choose from, set against a backdrop of rolling hills and lakes to explore. There’s even a small petting zoo for animal lovers! A gift certificate for a weekend break allows recipients the freedom of choice when it comes to booking, and the opportunity to make lifelong memories that are more precious than any material item. How Thoughtful is a website that specialises in personalised gifts, selling everything from hip flasks to key rings to clocks! 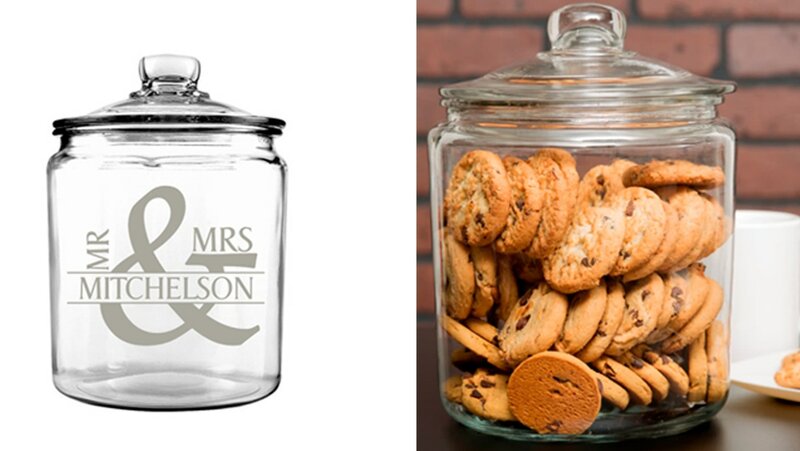 Our favourite, however, is the Ampersand Personalised Cookie Jar, holding 5.5l and standing at 30cm tall. The beautifully shaped glass is in a classic design, and would look fabulous in any kitchen. Simply type in the surname of the lucky couple, and How Thoughtful will customise the lettering and post the finished product to an address of your choice – oh, and did we mention for an extra R100 they’ll fill it with cookies too? This gift is fun and unique, perfect for any couple who share a sweet tooth! Moving in together is a big step and sure, it’s nice sharing a bed with your loved one – but what if they have to set an alarm to wake up before you? Gone are the days of an independent bedtime routine, you now have another person’s sleeping pattern to adhere to, and if you’re grouchy when you’re tired, this can be a problem. 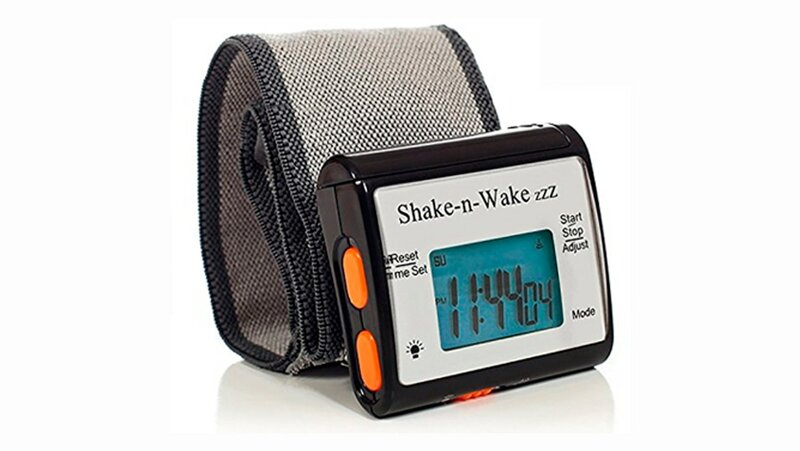 Enter the Silent Vibrating Personal Alarm Clock from Shake-N-Wake, a discreet wristband that vibrates to wake you up, and won’t disturb your partner. The concept is so simple and yet thousands of people still suffer through being rudely awakened at an ungodly hour. Can you put a price on a good nights sleep? Yes, and it’s R755.00. We all know that sharing a hobby is one of the best ways to create a strong and long-lasting relationship, so give the gift of rock climbing and see your loved ones bond like never before! Hangtime Gym has three locations around the Cape Town area, with state-of-the-art climbing facilities and expert instructors. 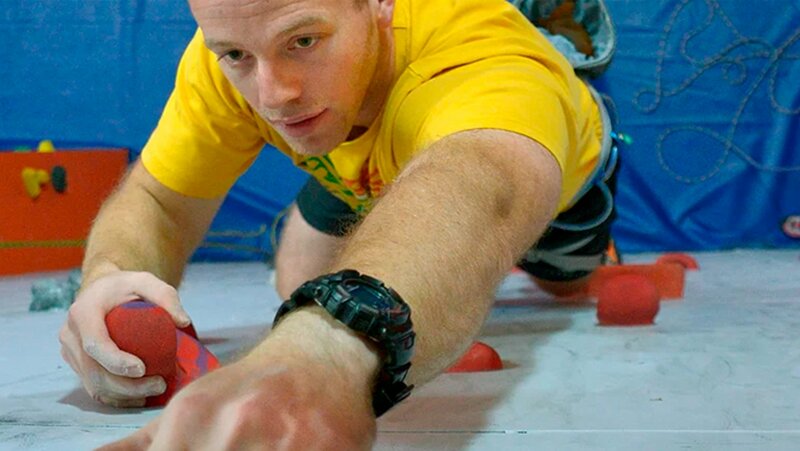 Whether you know a couple who are in need of revitalising their relationship or just two people who love to get active, a 10-session rock climbing pass card is guaranteed to be a gift they won’t expect. For only R600 per card you really can’t go wrong, and it may be the start of a wonderful new hobby! If you’re feeling generous and know a couple who are deserving of a luxurious spa retreat, then the On Cloud 9 package at Crystal Rose Lodge makes the ultimate gift. 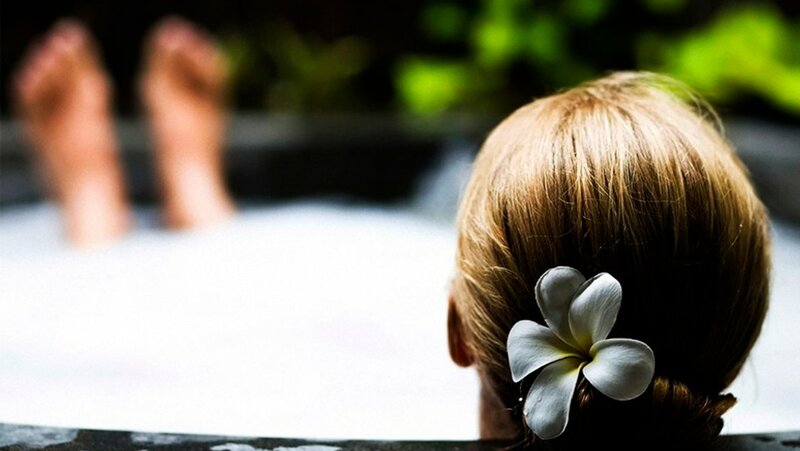 This full day package begins with breakfast upon arrival at the lodge, five spa treatments each including a full body massage and facial, sparkling wine, lunch, and use of the spa facilities all day. If that’s not going to bring a couple closer together then we don’t know what will! The lodge is located near Krugersdorp just an hour outside of Johannesburg, so close enough for an easy drive but far enough away so it feels peaceful and isolated – in a good way. The On Cloud 9 package is a truly thoughtful way to show your loved ones you care. 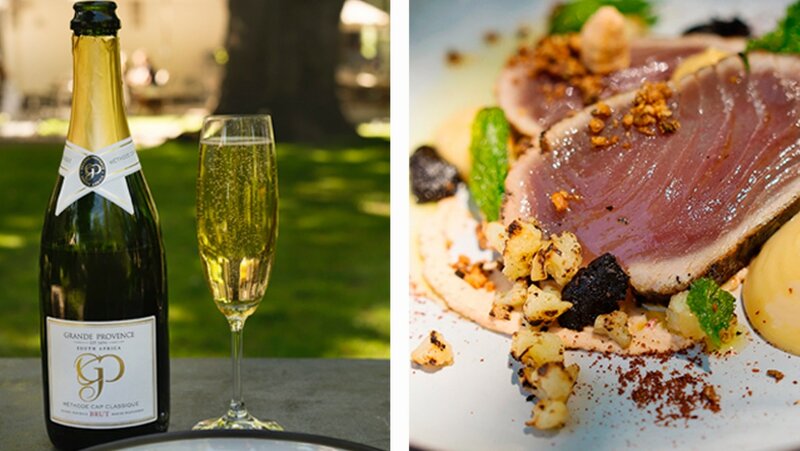 Grande Provence Estate was established in 1694 in the heart of the stunning Franschhoek Valley, and for 300 years has been producing award-winning wine, luxury dining experiences, and offering wine tours, tastings, and blending workshops. They also have a number of gift packages carefully curated to showcase the best of their wares, including a Dining and Wine Tasting/Blending experience that includes lunch or dinner at their restaurant, plus either a bottle of wine during the meal, a wine tasting session before or after the meal, or a wine blending experience. This gift is romantic, thoughtful, and quintessentially South African, ideal for couples who want to reconnect with a gourmet excursion in Franschhoek. Alright, we couldn’t write a gift inspiration article without including two of our products. Our penultimate couples gift idea comes from Libertango, a dance school in Cape Town who specialise in the Argentine tango – the most sensual and passionate form of dance. An Experience Days gift certificate gives two people the opportunity to attend a private one hour class, so guests receive uninterrupted tuition from a highly qualified instructor. 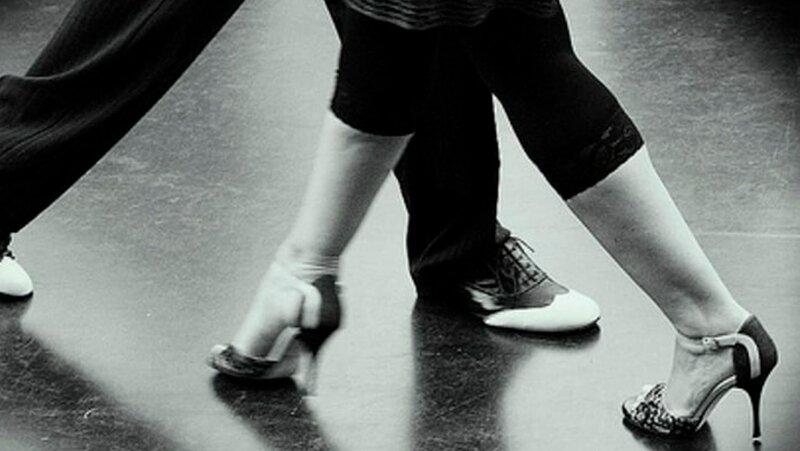 We appreciate that dancing is out of the comfort zone of a lot of people, so the private nature of this class means you can really let loose and not care what other people think – which is what the Argentine tango is all about! A dance class gift certificate would make a fun gift idea for a couple who enjoy trying new things. We’ve decided to finish off our top ten gifts for couples with a gift that’s so flamboyant, so ostentatious, and so lavish, that it really shouldn’t be allowed. Bushmans Kloof is a luxury 5-star hotel and wilderness retreat in Clanwilliam, Western Cape, set on a 7,500 hectare Natural Heritage Site. Among their many packages and gift voucher options is the Romantic Retreat, ideal for two people who love to indulge and spend quality time together. 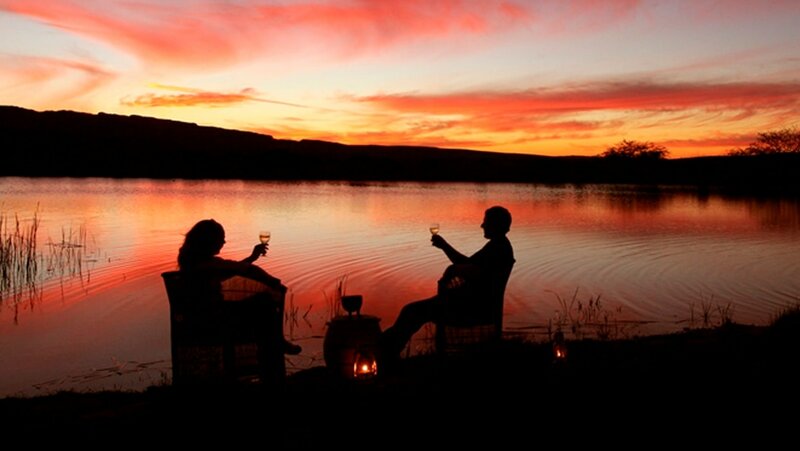 The package includes two nights of accommodation, a private candlelit dinner in a secret location, a couples spa treatment, breakfast, brunch, afternoon tea, and dinner on each day of your stay, a picnic on the reserve, and access to all their on-site activities which include canoeing, biking, hiking, and afternoon nature drives with sundowner drinks. We can’t think of a better way to show your favourite couple how much you care! So there you have it, our top ten gifts for couples covering a range of budgets and locations. 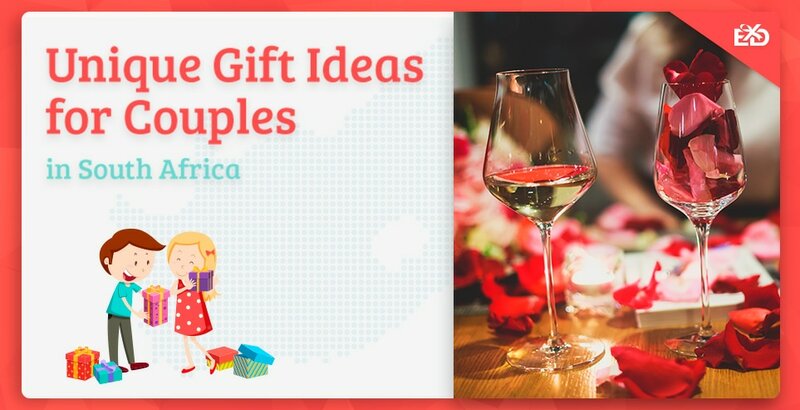 Whether you’re looking for household items, gadgets, or getaways, hopefully you’ll find inspiration and buy the perfect gift for the happy couple. As the saying goes, ‘a gift shared is a gift halved’… No, that’s not right, what we mean is a gift shared is a gift doubled, because the recipients have someone to experience it with. As we get older we realise that special occasions are much more meaningful when we have our loved ones around us, sharing happy moments even if it’s just snuggling on the sofa in a two-person slanket. That’s all we have for now, but if you have questions about any of the products or experiences we’ve listed then please don’t hesitate to get in touch. We would also love to hear from anyone who has bought these gifts and would recommend them, or any new gift ideas that we may have missed!